Online ordering menu for PITA BBQ ELGIN. 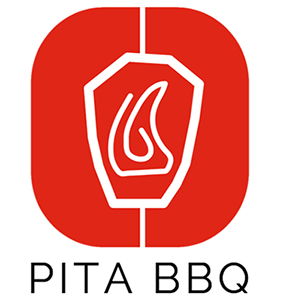 Come to Pita BBQ for a great authentic Mediterranean street food experience. We're featured on WGN's Chicagos Best! Try some of our favorite dishes such as the Fire-Roasted Shawarmas, Crunchy Falafels, Fresh-Cut Fries, and Creamy Hummus. We have a large variety of fresh handmade menu items including Beef Shawarma, Bona Gyros, and our famous Spicy Chili Chicken. Order online today for quick and easy carryout. We're not far from Otter Creek Forest Preserve and Bowes Creek Country Club!